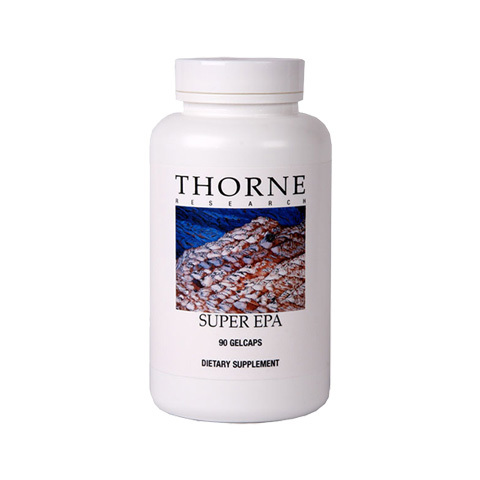 Super EPA (an EPA/DHA-containing fish oil supplement) has been one of Thorne Research’s best-selling products for over two decades because of its exceptional purity and quality. 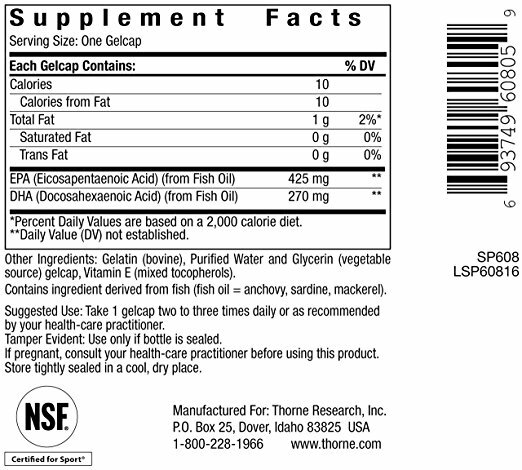 Recent technology has permitted an increase in the amount of EPA and DHA in each gelcap. 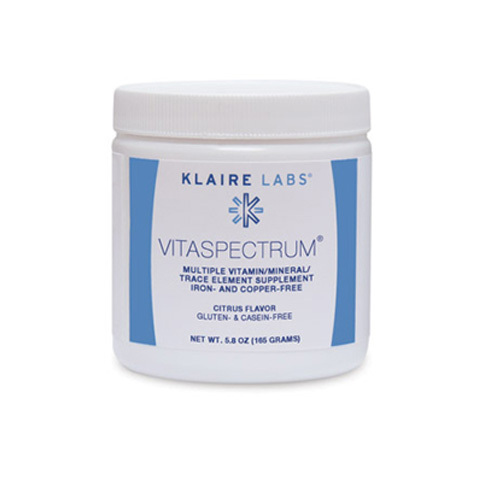 This concentrated formula provides the amounts of EPA and DHA that recent research says is warranted, without having to take extra capsules. 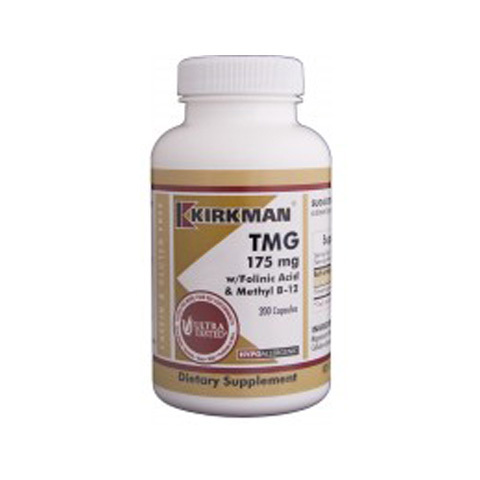 Super EPA provides the highest quality, purest fish oil available. 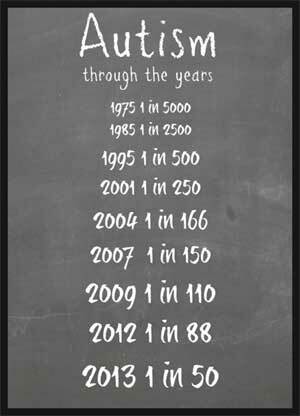 Molecular distillation is utilized to ensure the removal of cholesterol and contaminants, including PCBs and heavy metals. Super EPA is NSF Certified for Sport®.